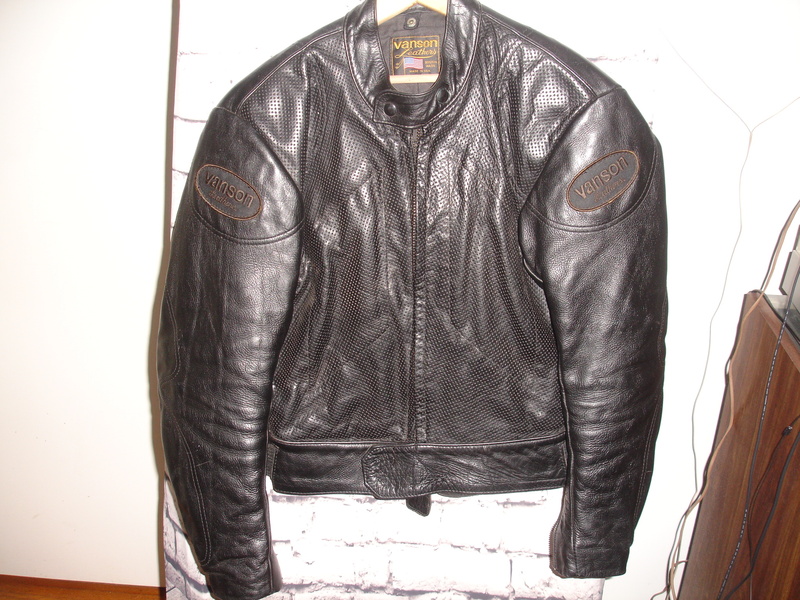 I have for sale a nicely broken in VANSON MK2 CSRX SPORTRIDER thick leather motorcycle jacket. Excellent condition. Never down. It is a size 44. I am 5' 11" weight 175 lbs and have a 40 inch chest and this jacket fits perfectly. All zippers, Velcro and snaps work great ! Has back vents and inner panels that fold down and allow cooling air to flow through for more comfort in warmer weather. Handmade in the USA. The quality of this jacket is superb. The price is $225 conus shipped. No armor. Any questions please PM me. Please no returns. I take Paypal F + F. Non smoking household. Thanks for your time and interest. 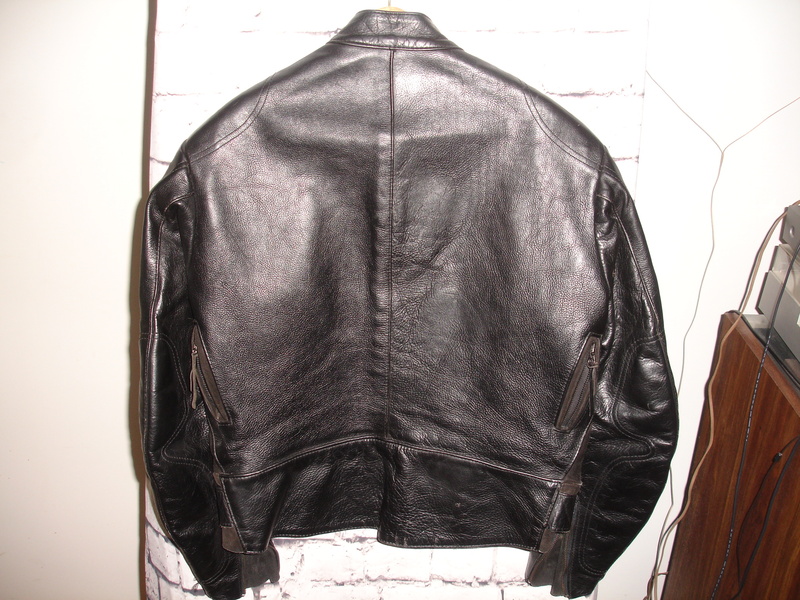 Lower price on this jacket ! I have lowered the price to $210 conus shipped. Thanks !